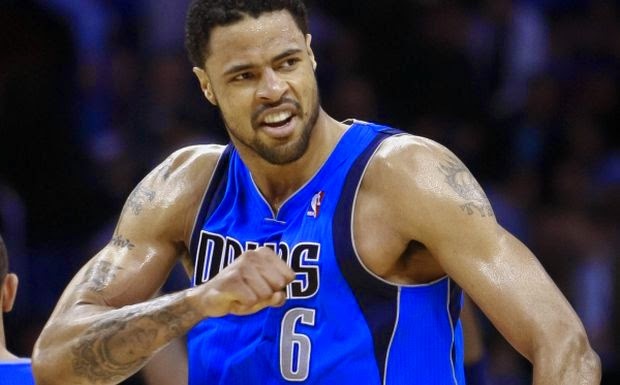 The Dallas Mavericks have agreed to a deal that will bring Tyson Chandler back to the Lone Star state. The Mavs will look to make one last run with Dirk Nowitzki while the New York Knicks will get Shane Larkin, Jose Calderon, Samuel Dalembert and some 2nd round draft picks in the 2014 NBA Draft, which takes place tomorrow night. Even better, Raymond Felton appears to be part of the deal!